So we’re continuing with The Haslemere Bookshop’s selection of the best books for kids. 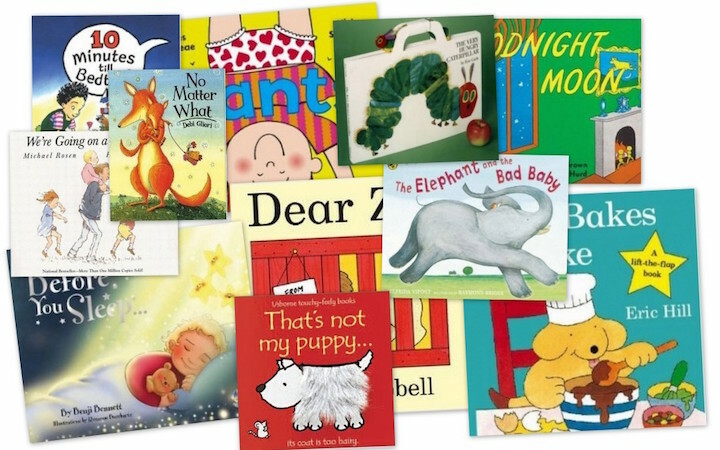 In part 2, Emily Adsett-Raggett has given us her choice of the top 10 picture books. 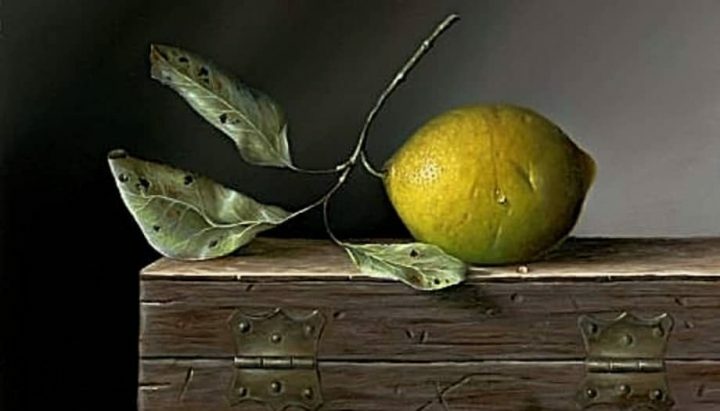 Part 1, in case you missed it, gave us the top 10 chapter books. My mudlets are passed this stage, which I find a little sad. But I’ve stashed away several of our old favourites in a memory box and we dig them out now and again – they absolutely love it when we do. A storytime favourite. Super villains Hefty Hugh and Lanky Len hatch a plot to steal the prize cow and only the ladybird can save the day! 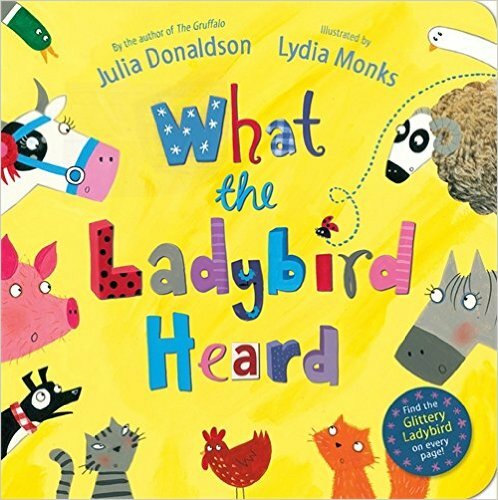 All of Julia Donaldson’s books are fun to read out loud but this one has a great rhythm to it. Children love looking out for the glittery ladybird on each page as well as joining in the MOOing, HISSing, BAAAing and CLUCKing! The Pilchard-Brown penguin family attempt to go on a picnic and get hopelessly lost. The family find themselves at the North Pole and are guided home by a friendly polar bear, visiting lots of exciting countries on the way. 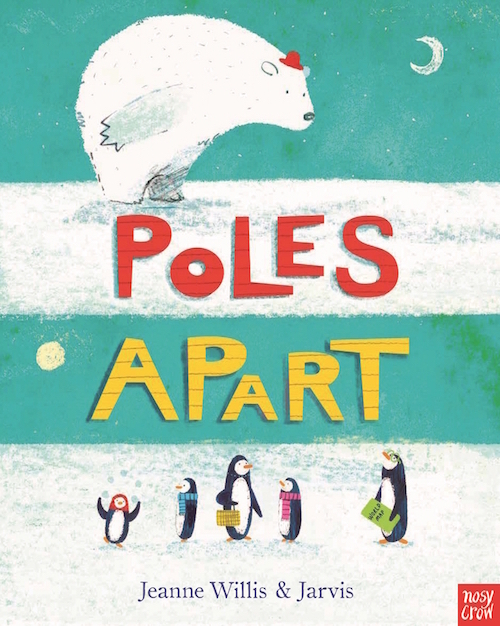 Lovely illustrations, a very cute story and brilliant for anyone who loves penguins (like me!). 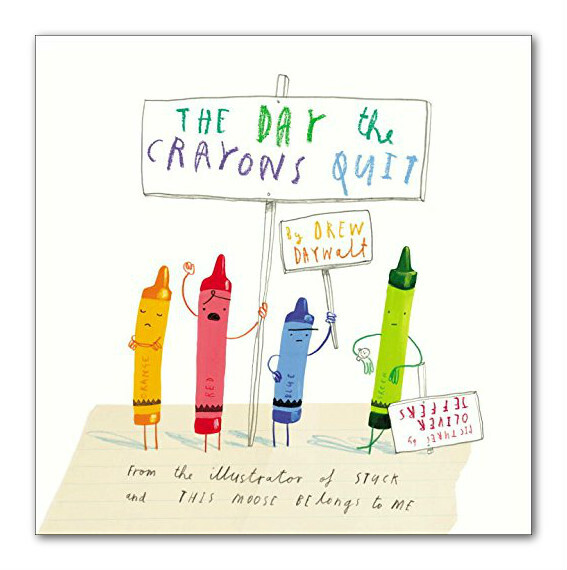 The Day the Crayons Quit by Drew Daywalt (author) Oliver Jeffers (illustrator) This book is hilarious! A boy’s crayons go on strike and write him letters explaining their reasons. Both children and adults will find this book incredibly funny. My favourite bit is the on-going debate between orange crayon and yellow crayon over who deserves to be the colour of the sun! The story encourages children’s creativity and is really good for discussing afterwards. Also look out for The Day the Crayons Came Home which carries the characters’ adventures forward! Meet Alan, an alligator with a secret. 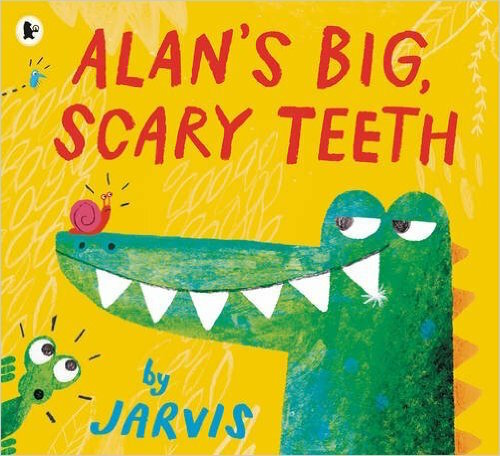 Famed for his big, scary teeth, he sneaks into the jungle every day to scare the jungle animals, but Alan’s not really very scary. His teeth aren’t even real – they’re fake! One day Alan’s teeth go missing and he learns some important life lessons. This is one of the best picture books out this year. 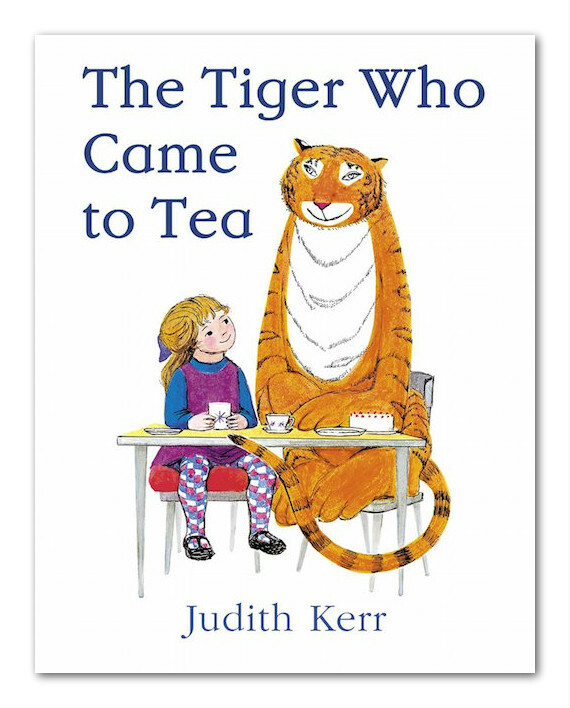 The Tiger who Came to Tea by Judith Kerr (author and illustrator) Originally published in 1968, this picture book is definitely considered a classic. Sophie and her mummy are sitting down to eat, when the doorbell rings. They open the door to find a big stripy tiger, who is keen to join them for tea! Both the illustrations and the story have stood the test of time and the book is still incredibly popular. It is also the perfect length for a bedtime story. Hugless Douglas is a huggable, lovable young brown bear who wakes up one morning in need of a hug. He goes to try and find one but none of them seem quite right. Hugless Douglas is just a lovely, happy, story. 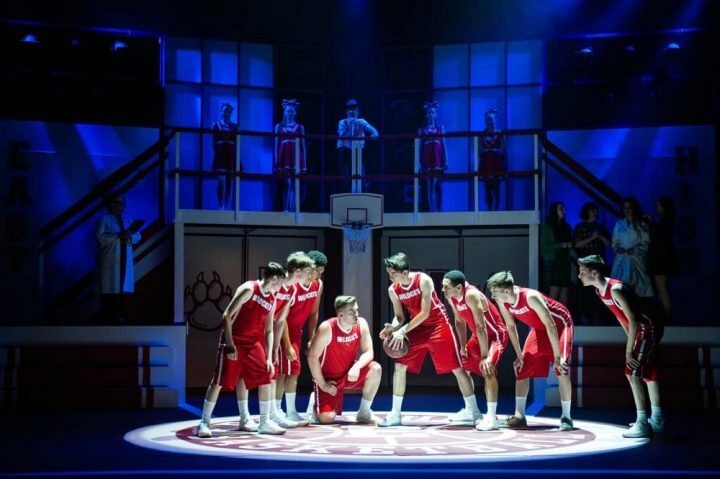 It has sold over 1.4 million copies in 26 languages. 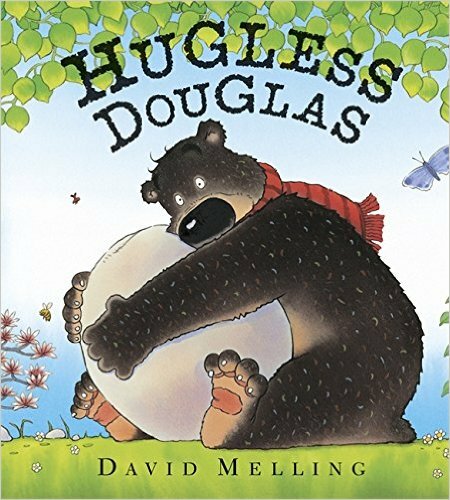 There are lots more titles in the Hugless Douglas series and Hugless Douglas Goes to Little School is a brilliant one for children starting school. This is the most recent in the very popular ‘That’s Not My…’ series. These interactive books are perfect for very young children – their board book format make them brilliantly robust. 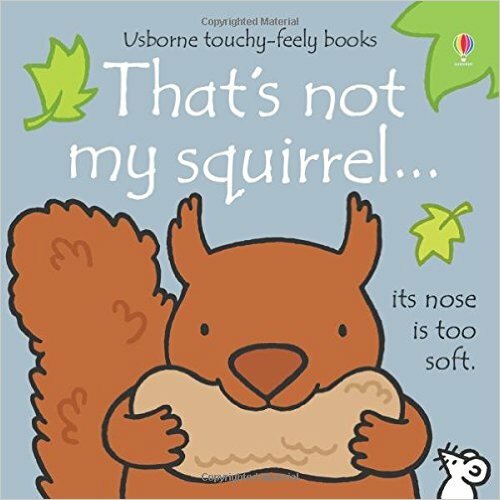 That’s Not My Squirrel features five cute squirrels with soft noses, rough paws and fluffy tails, and is great for developing sensory awareness in babies and toddlers. Talented illustrator Arthur Robins is bringing out beautiful editions of the Old Possum’s Cats poems by T.S. Eliot. 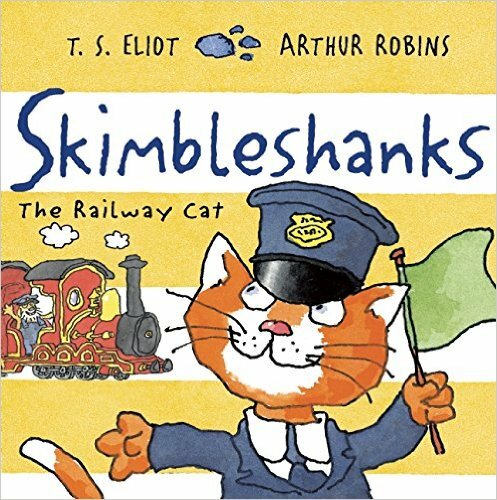 Skimbleshanks is his most recent, and features the tale of everybody’s favourite railway cat. Robins’s illustrations are full of character and perfectly match Eliots’s wonderful words – a brilliant way to introduce younger readers to poetry! 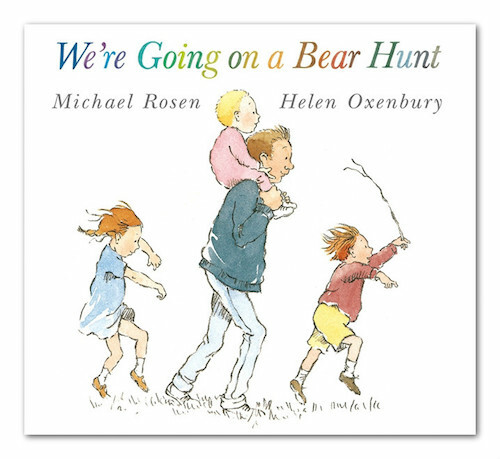 We’re Going on a Bear Hunt by Michael Rosen (author) Helen Oxenbury (illustrator) I love reading this one at story time! Michael Rosen’s lyrical words are fun and repetitive so at the end everyone’s joining in. A family go on an expedition in the hope of finding a bear, they wade through the grass, splash through the river and squelch through the mud: a big surprise awaits them on the other side of the dark forest! This book is also brilliant for inspiring children to go on their own bear hunt! Some children relate much better to non-fiction. 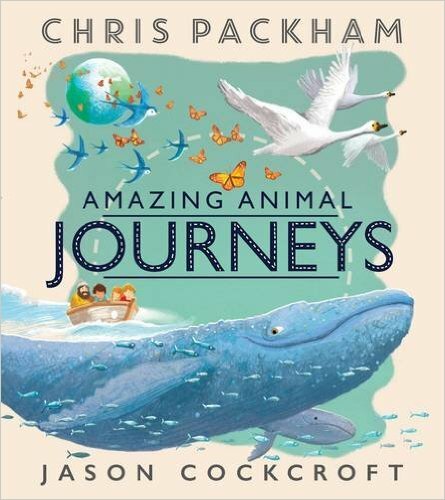 This beautiful new book, from TV presenter and nature enthusiast Chris Packham, documents the journey of many different animals, from whales to butterflies, as they migrate across the world. With stunning pictures from award winning illustrator Jason Cockcroft, Amazing Animal Journeys is the perfect introduction to the nature world.